Expression of your emotions...: Pep up the outfit!! 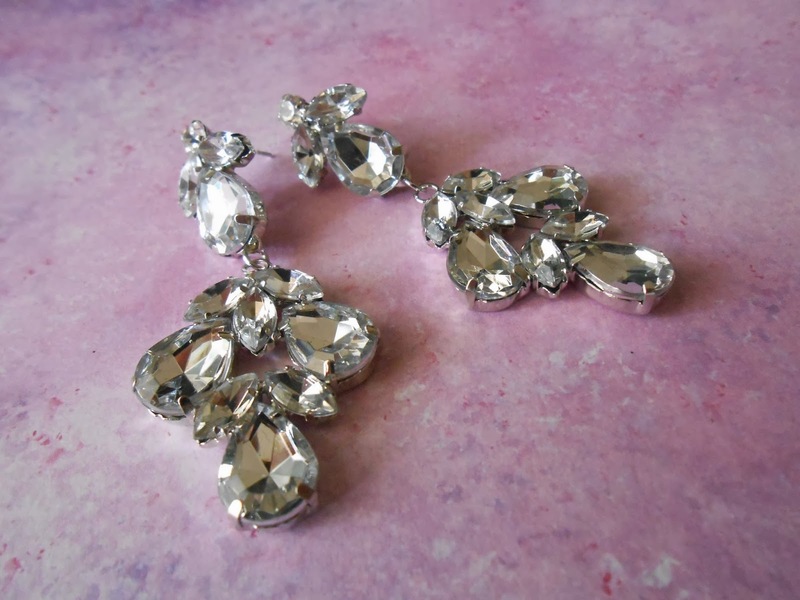 These earrings make it much easier to accessorize an outfit! A dash of bling....and you are all set!! 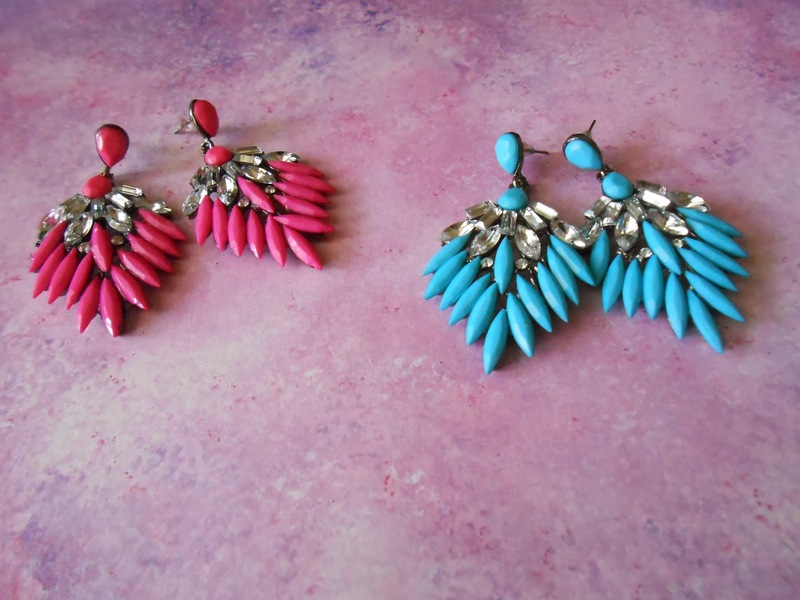 .....for some more statement pieces!